It’s not long until Easter and dedicated motorhomers will be planning the end of their winterisation and deciding where to head off to on the inaugural trip of 2016. 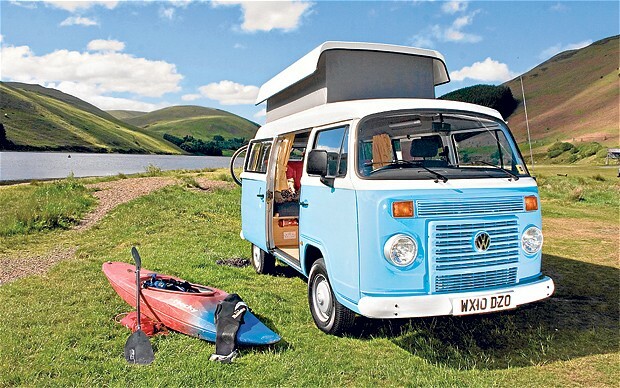 Check everything is in fully working order and that you’ve got suitable insurance in place by checking out http://motorhomeinsurance.org.uk/ and you’re then ready to go. If you’ve got some time booked off and want to know where enjoy your break, why not organise a whistlestop tour of England? You can see many great landmarks in as little as a week and whilst this itinerary begins in the south east, you can adjust it to wherever is your nearest point on the map.